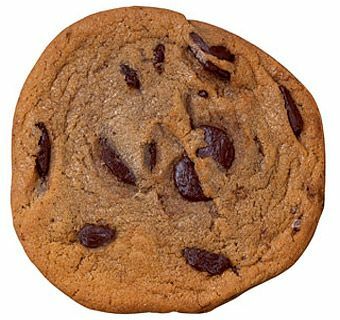 Chocolatey chunks burst from this moist and delicious individually wrapped Down Home Cookie. Loaded with quality ingredients, these homemade-looking, hand-wrapped cookies are a customer favorite, and they’re sure to be yours too. All of our 3 oz. amazing Down Home Cookies are loaded with delicious ingredients. They look homemade with their hand-wrapped look and feel. No two are the same. They have the Free Bake look, meaning they are free formed and spread wherever the oven takes them. And they pass the Fresh Test. Consumers do the “fresh squeeze” test to see if the cookies “feel” as fresh as they look. Our hand-wrapped packing look with the label on the back gives our cookies the look that they were just wrapped and made especially for you.